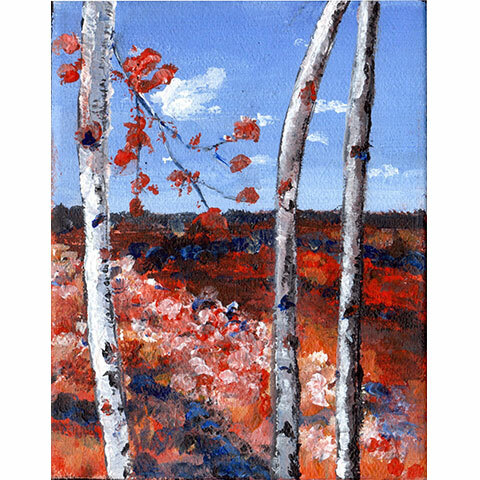 Available: as an art card and print (contact me or visit the LK Yarns shop in Halifax). 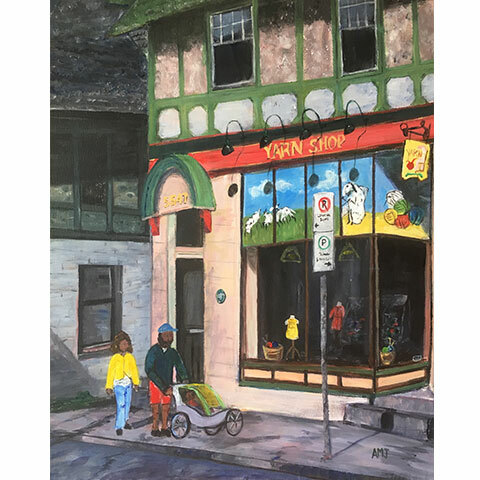 As with "Waiting for a friend", the Hydrostone market served as inspiration with its beautiful colorful buildings. If you're a knitter, you might recognize the LK Yarns shop.